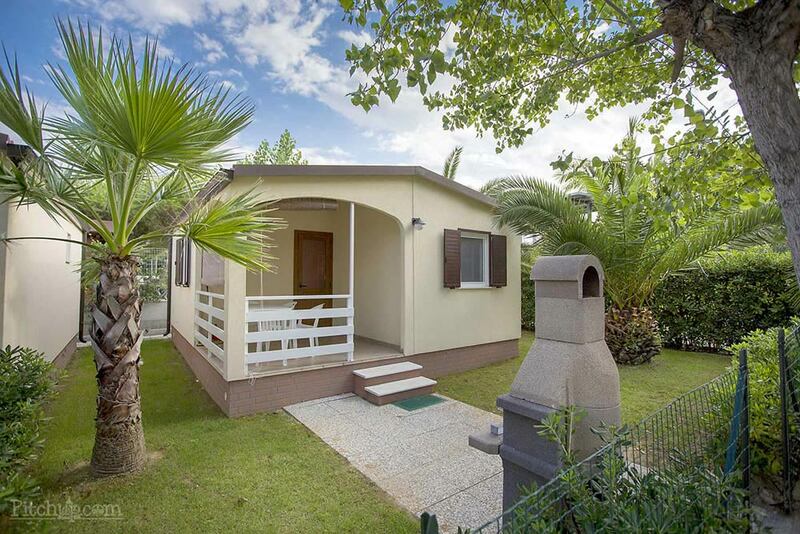 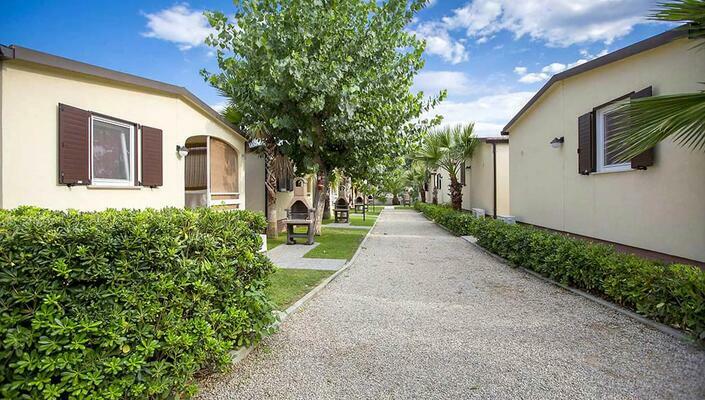 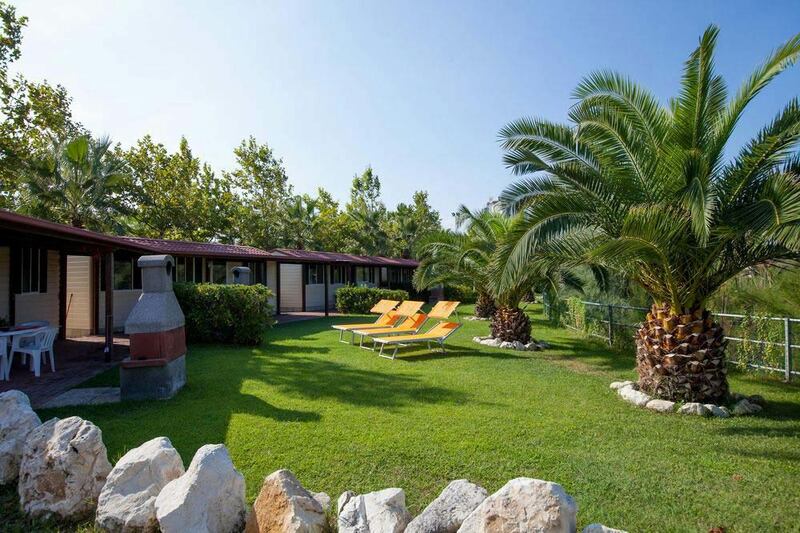 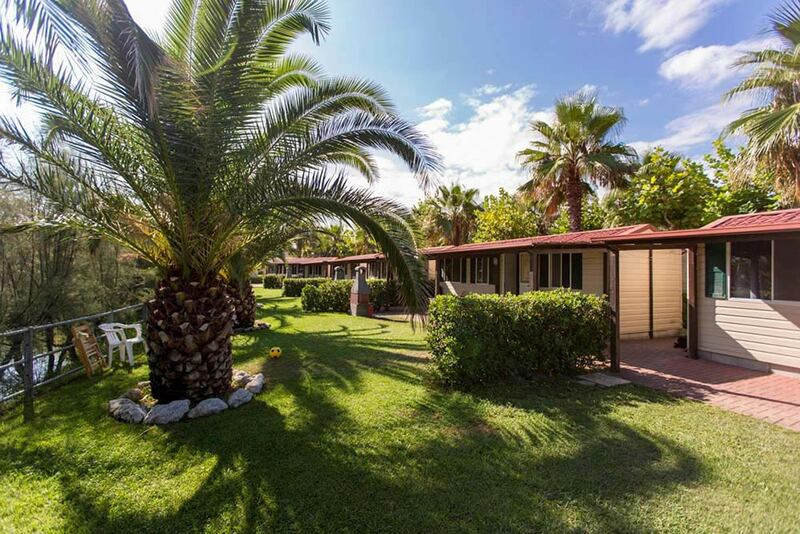 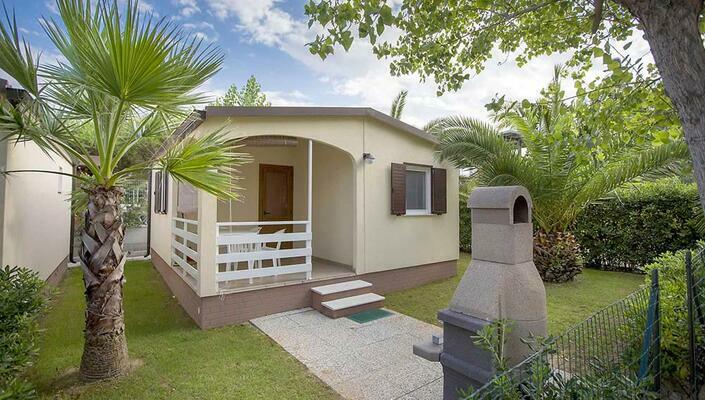 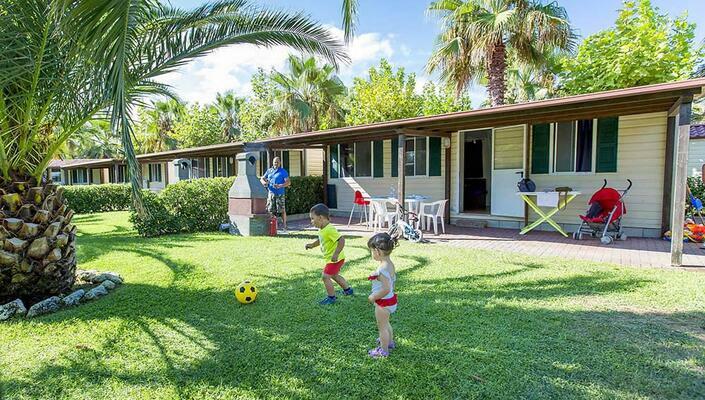 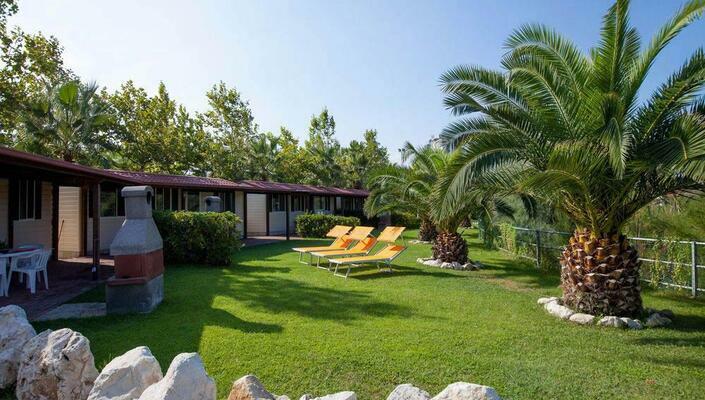 Camping Village Lake Placid is an oasis of peace away from the railway and nestled in the center of beautiful Silvi Marina in Abruzzo. 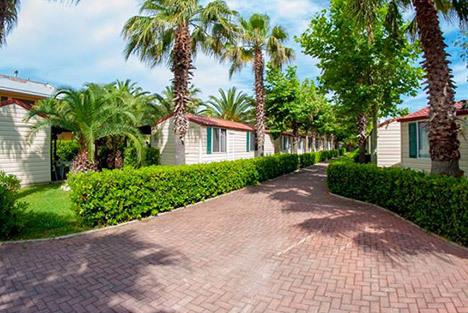 Treat yourself to a safe and serene holiday. 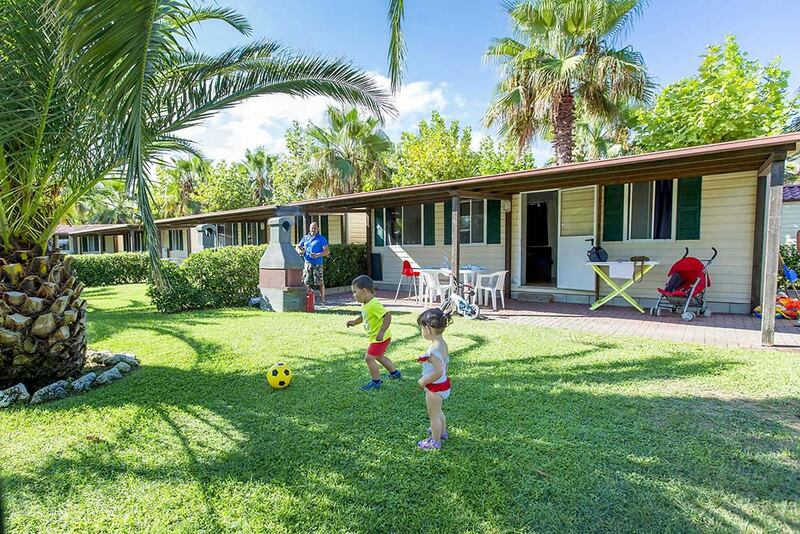 The campsite is directly connected to the beach, and our team of entertainers devotes special attention to the little guests of the Village. 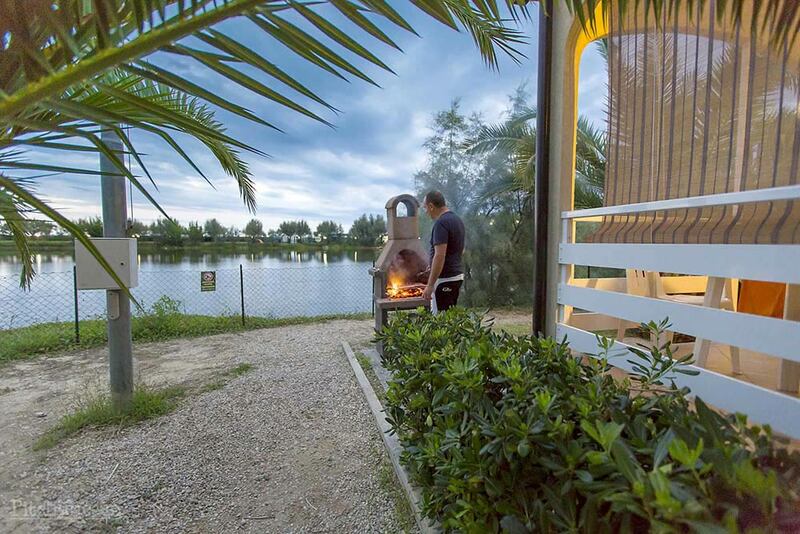 In order for you to enjoy an unforgettable relaxing holiday, our restaurant serves typical meat and fish dishes to be tasted with an excellent Abruzzo wine bottle. 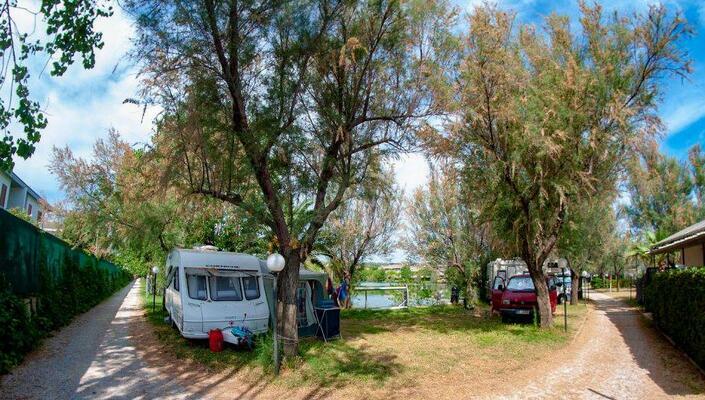 in the mobile homes or on the pitches of the campsite! 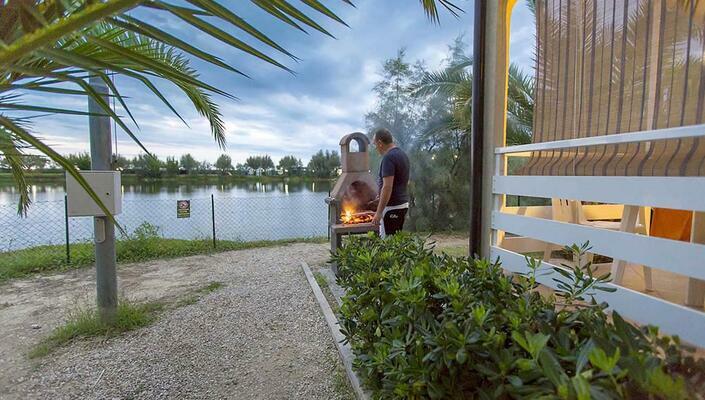 Miram or Maya? 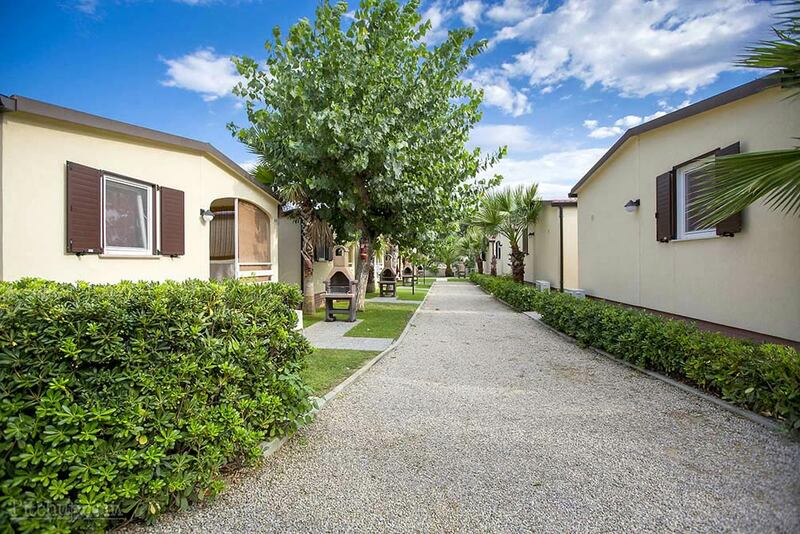 Within our village area you will find 2 types of mobile homes: follow our staff’s advice and choose the one that best meets your needs. 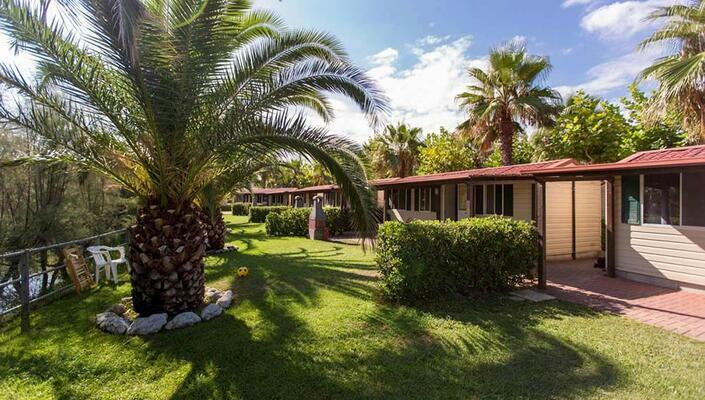 Satellite TV, air conditioning in the room, barbecue, garden, veranda… you will enjoy lots of comforts in our mobile homes: check them all out with us! 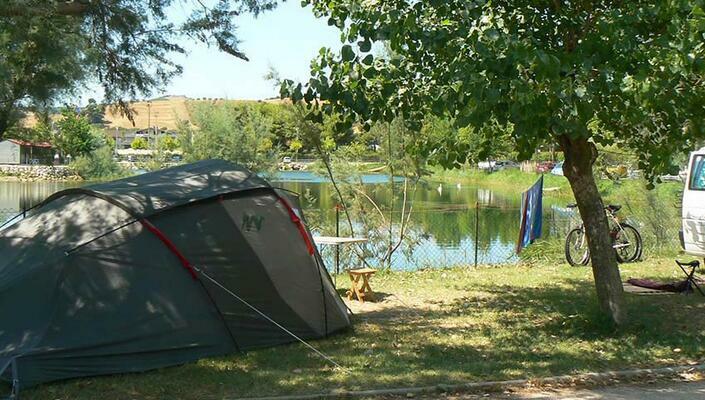 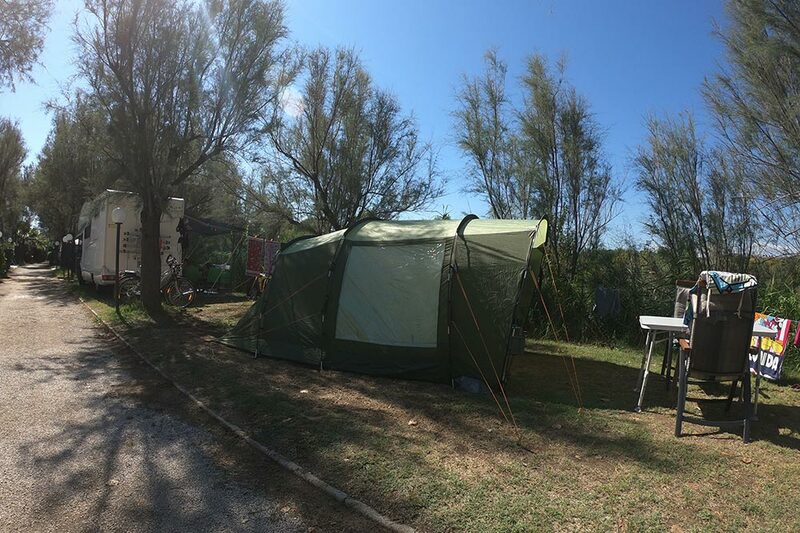 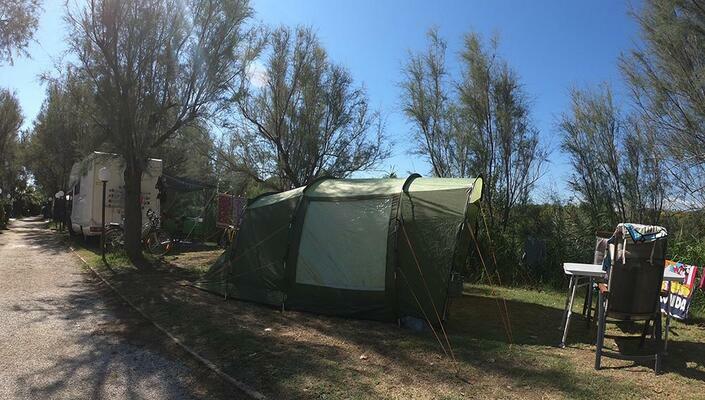 The pitches in the camping area are located between a wonderful private lake and the beach, which can be accessed directly from our campsite: for a safe holiday for everyone, especially children, who will have the chance to play and enjoy themselves freely. 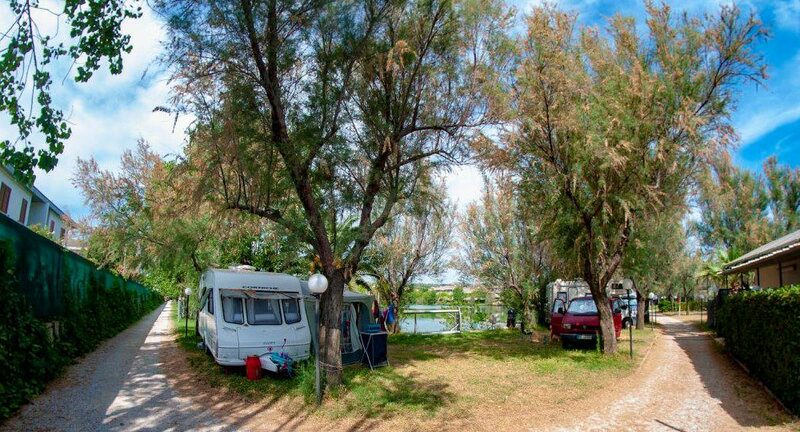 HOLIDAY AT CAMPING VILLAGE LAKE PLACID?